A sequel to 2016's Watch Dogs 2 could possibly in development and Ubisoft might have just started to tease its existence, if a now-deleted tweet from the official Watch Dogs Twitter page is anything to go by. Ubisoft tweeted out a cryptic message earlier today which was posted out on the Watch Dogs twitter page captioned "This is everything. ", after then being almost instantly deleted. While unsure what this means, this feels like a Watch Dogs type of marketing tease, which could be leading to a possible reveal for Watch Dogs 3 at this year's E3 during Ubisoft's press conference. This isn't the first time Watch Dogs 3 has been teased however. Fans might recall that in February 2017, patch 1.11 released for Watch Dogs 2 with a new ending cutscene after completing the final mission - filled with possible teases for the future of the franchise. Additionally, IGN reported that the ending cutscene contained coordinates, which if searched up on a map, point to the Brixton area of London - possibly hinting at Watch Dogs 3 taking place in London. The Watch Dogs series has a history of visiting diverse and virtually unexplored cities around the world in games, with the first title being set in Chicago and the sequel set in San Francisco. 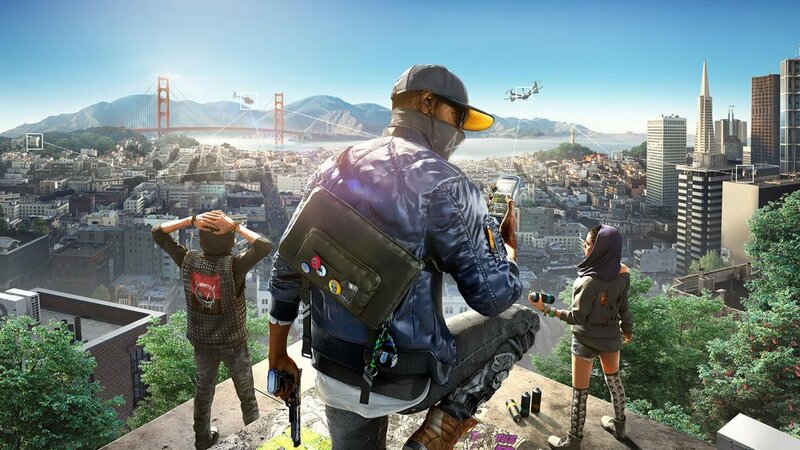 This would be the first time a Watch Dogs game would be set in a city outside of the United States, however fits into Watch Dogs 2's new ending explaining that Deadsec and new hacktivist groups are popping up in the Middle East, South America and Europe. Do you have any idea what "This is everything." could refer to, or are you almost certain this is teasing Watch Dogs 3? Let us know your thoughts down below, and stay tuned for any future Watch Dogs 3 news that we may find.